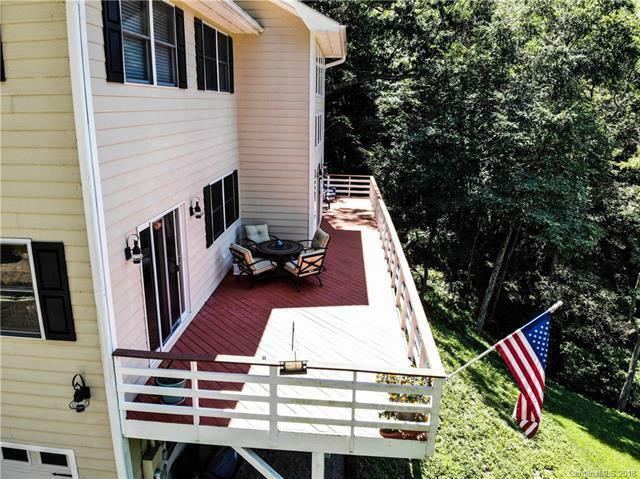 Beautiful home, beautiful land waiting for you! 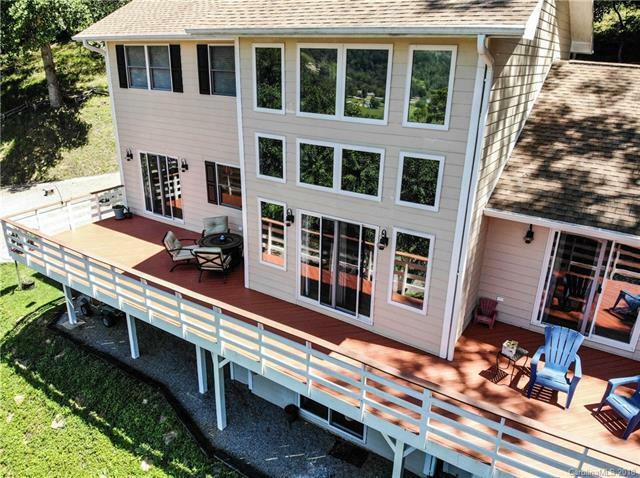 Custom built home is situated on a 3.38 acre tract with views you will never stop enjoying. Builder took special care to make this a forever home by using 2 X 6 exterior walls and a sturdy insulated concrete form foundation. 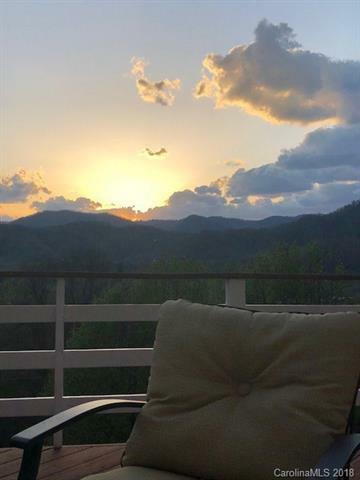 Large deck allows for quiet evenings or entertaining while enjoying what we only have here in our mountains. Imagine taking in the views as well as the sounds of the natural waterfall from the stream running alongside the home. Oversized windows allow you to enjoy the views from inside as well. You must see this to believe the craftsmanship. Yard has been manicured and has over 160 azalea bushes for unparalleled springtime beauty. Finished basement adds extra living space with a full bath and office/bonus room. Oversized stairways are made from gorgeous red oak. Built in water filtration and softener system just to name a few of the extras. 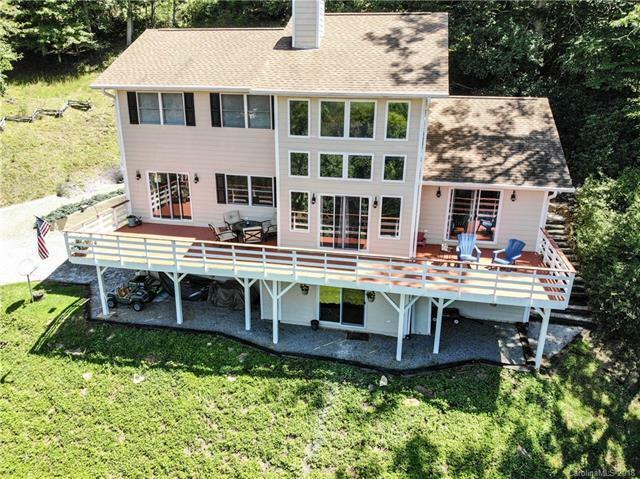 Seller offering a $5000 buyer incentive! Interior is getting fresh paint.